The Orianne Society focuses on the conservation of imperiled species within specific landscapes. Currently we have three primary initiatives: the Longleaf Savannas Initiative, the Appalachian Highlands Initiative and the Great Northern Forests Initiative. Though these three initiatives are our main focus, we also conduct smaller-scale projects through strategically-devised program development. These projects may become independent initiatives in the future once we have determined the feasibility and need for each project. We work to conserve species through these very strategic initiatives, designed using a customized, science-based approach. 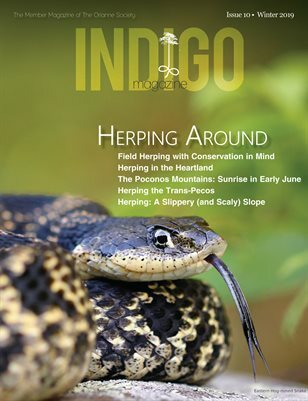 Specifically, we examine a particular conservation target, such as Eastern Indigo Snakes, and determine the research and applied conservation programs needed to conserve the species. Each conservation target requires a customized plan for conservation, and we conduct a variety of research projects and use the results to inform a diverse set of applied conservation approaches.